The Yoosan Art Studio, named after Yoosan, the pseudonym of master painter Min Kyung-gap, is located inYeonhee-dong, western Seoul. Hanging on the wall of the 200 square-meter studio are his latest pieces. There are also a variety of folk crafts he has collected from Korea and abroad, stealing a peek into his tastes. True to his likings, the garden is filled with pine trees and stone towers, hinting that he loves nature. Looking at painter Min’s pieces, they seem to be like Western paintings due to textures being felt on oil or pastel, rather than the “Indian ink” and brush strokes that are typical of Korean paintings. One feels calm in front of his artwork: geometric lines seen in Oriental Indian ink paintings and deep darkness combine with good-looking colors. “I’m a Korean painter for sure,” Min said. 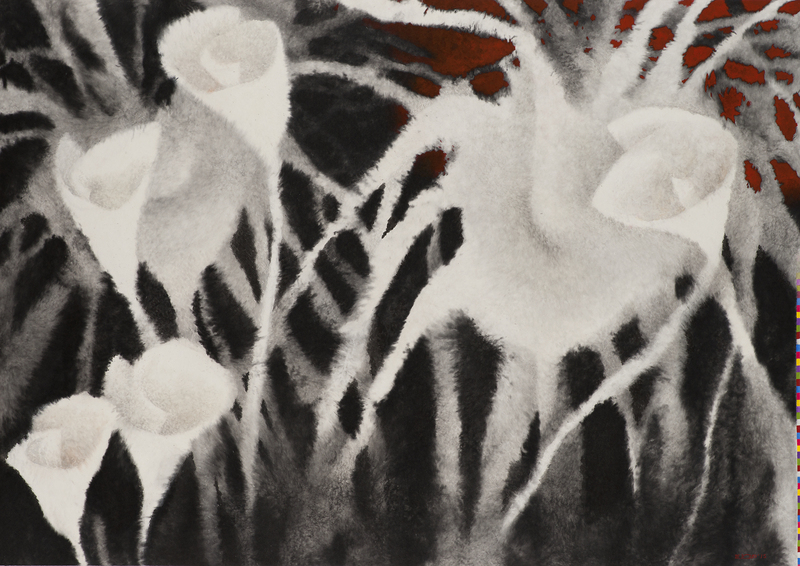 Looking at his works, which add colors to Indian ink and brush paintings, one could feel an optical illusion, he says. Min says paintings can be classified depending on the spiritual world and materials used. Western artworks are oil paintings, but Korean pieces are Indian ink brushwork, which are drawn on Korean mulberry paper, a stark difference from Western paintings. He said his pieces appear to be similar to Western paintings in their geometric and coloring features, but they are Korean since they are based on Indian ink and brushwork on Korean mulberry paper. 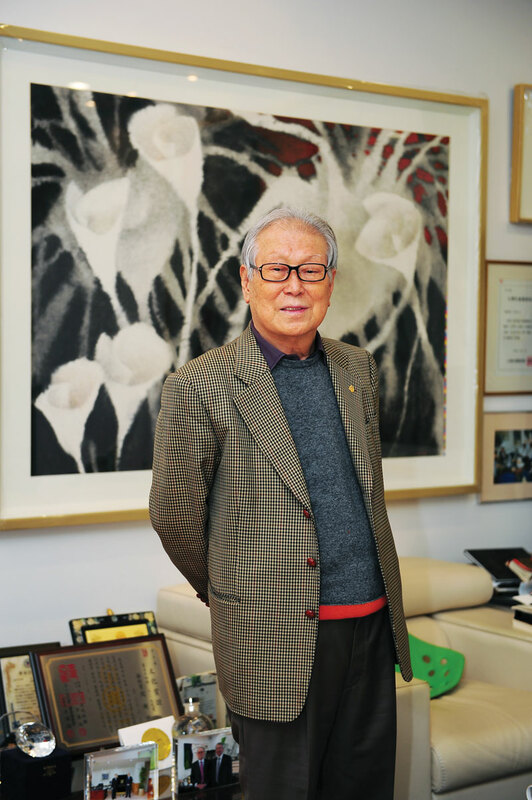 The painter has devoted his entire career to the development of Korean art as a member of the National Academy of Arts of the Republic of Korea. “Min is a self-conscious painter who recognizes the importance of the national sentiment,” an art critic said. “After the 1980s, Min has secured his own unique brushwork after embracing traditional Korean national painting brushwork,” he said. “Korean paintings need to be modernized, but there is no way of giving up the Korean spirit for globalization,” Min said. While drawing artwork, Min said he has devoted himself to securing his own creative identity the principle of painters’ attitudes. . Painters need to find their own formative style without being tempted to join the conventional mold, said Min, adding that Korean paintings have been influenced by China for so long, they should break the mold without being glued to predestined shackles. All these are the harmony and basic principles of nature. 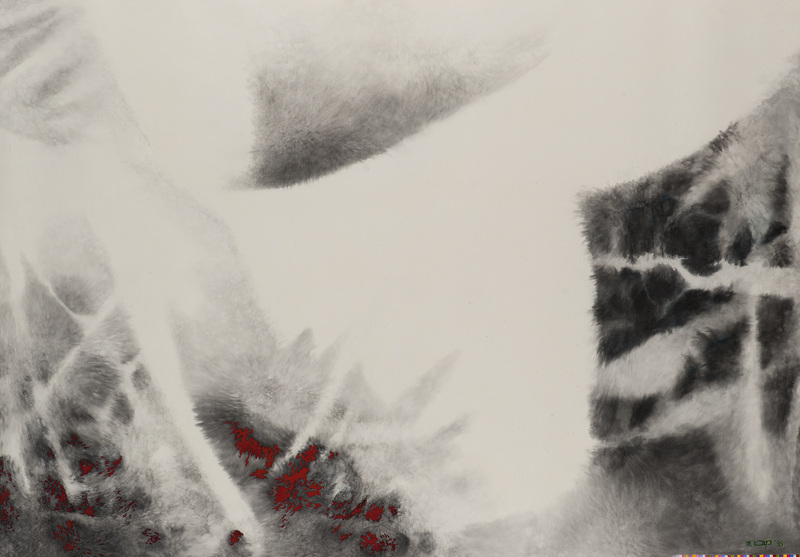 Min used changes that take place in nature as the motif of his work. “Thus, the world of my artwork embraces nature always and continues on to this day while breathing with nature, He said. The proposition, too, is the “harmony with nature,” “coexistence with nature” or “into nature,” starting from the 1980s to the present day. “For a number of years until recently, Min set the proportion of ‘inaction’ after falling for the ideologies of Lao-tzu and Chuang-tzu on leaving nature as it is. “Going forth, however, I plan to have “The Innate truth of Nature” that is in line with the ideology of leaving nature as is, and that embraces the truth deep in the heart, and the world of this spirit penetrates into the artwork to work by tomorrow on the expression of the mind’s eyes when it comes to the limitations of the idea of formation or non-formation. The artist continues, “An example of how much I love nature is that he exhibited my artwork series with the proposition ‘into nature.’ This showcased the emotional identity of Koreans, but this can be a side that shows that I am wishing that my heart that loves nature is assimilated into it going further. “Even at this very moment, I love the air and the nature of this land. Thus, I consider our identity important and I will journey with it eternally. “The sense of identity that I am talking about is not so much the essence that appears in the visibility, but the world of emotional extension that stems from our mind. “Until now, I continued to emphasize the identity that is installed deep inside of us while working on the artworks, and I continued to express it in my artwork. 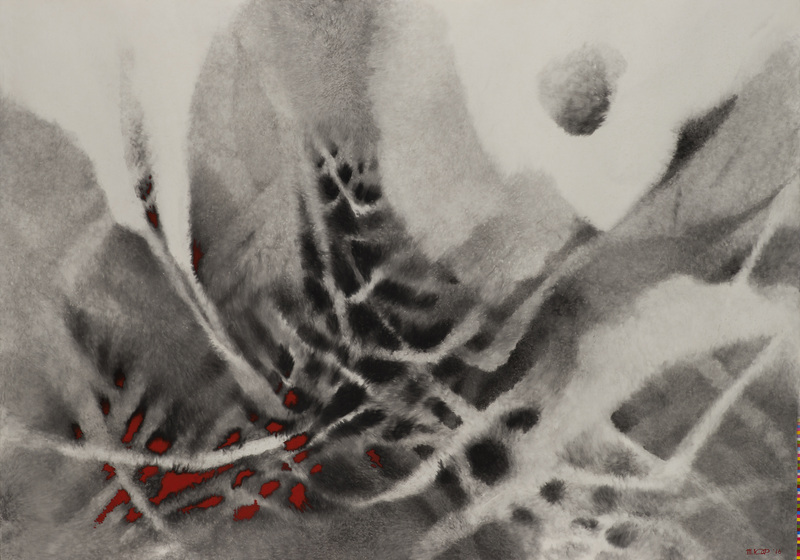 Born in Gyerong City, Chungcheonanm-do in 1933, Min graduated from Seoul National University Art College and served as a professor at Wonkwang University. While attending SNU, he won the national art competition prize with his work “Female Figure of Night Street.” The following year, he also won a special prize with a figure painting on violin and cello players. Min currently serves as chairman of the National Academy of Arts of the Republic of Korea. He is the grand prix winner of national art exhibitions. He served as the chairman of the screening committee of the national art exhibition. He was also honored with the Order of Cultural Merit, Silver Crown.